Today we’d like to introduce you to Janie Schwartz and Dina Litt. Dina Litt and Janie Schwartz – both born & raised Southern California girls – met through their kids more than 7 years ago, and became fast friends. 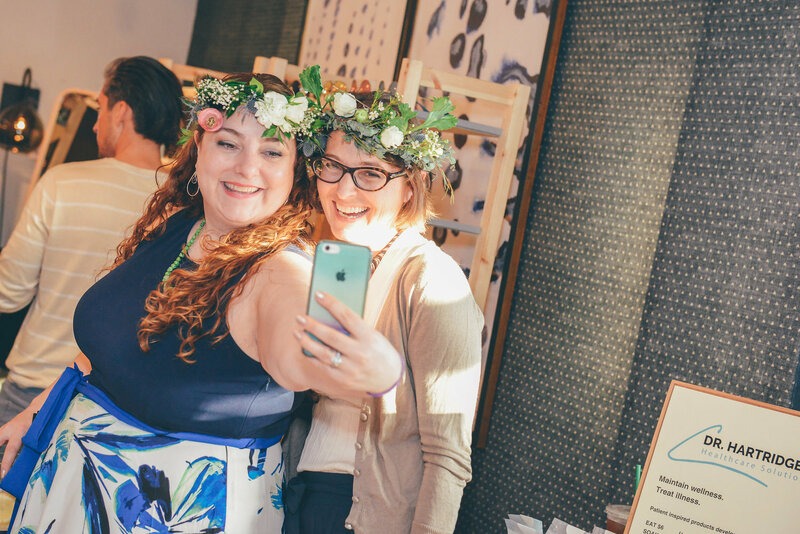 Dina attended one of Janie’s trunk shows and as she walked around the mini curated marketplace she noticed the feeling of women truly enjoying each other, connecting both socially and professionally alongside a true tactile shopping experience. An “aha” moment occurred. This could be something bigger. The online marketplace has changed the way we shop. 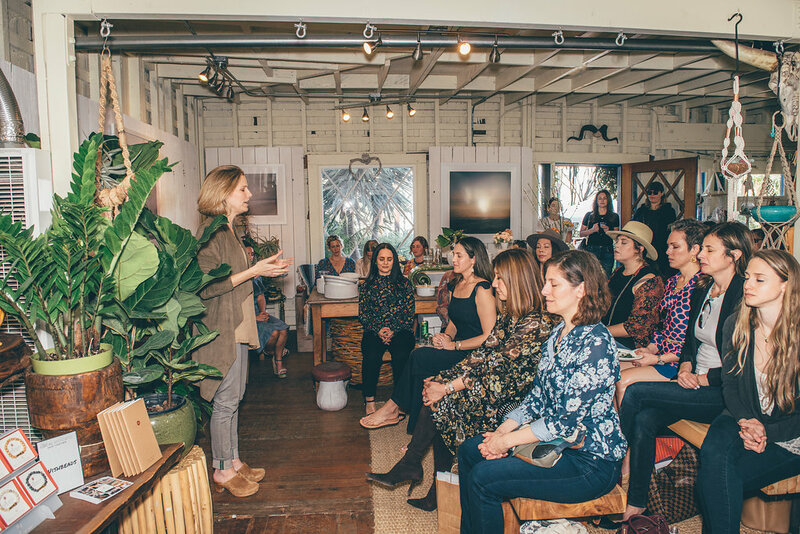 The shared experience of shopping has been lost and along with it the opportunity to personally engage with local brands and genuinely network with women in the community. 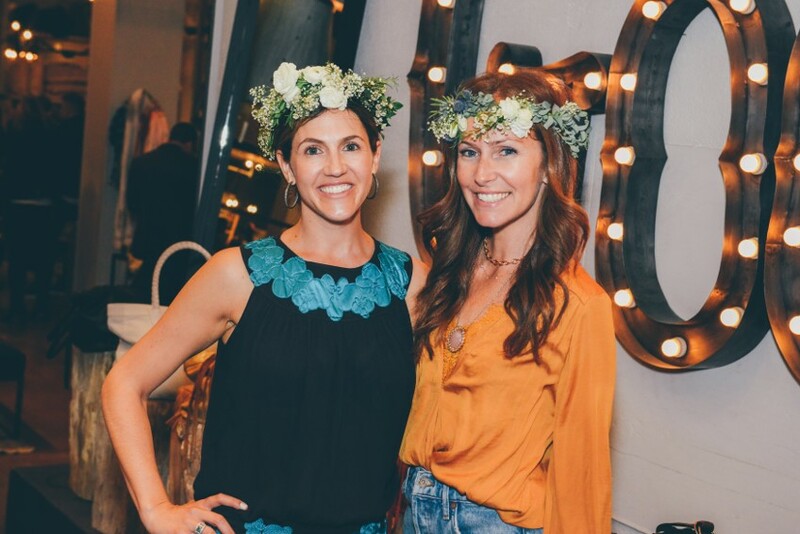 In June 2016, Local Mercato was born as Dina approached Janie and asked what she thought about taking these small multi-brand trunk shows and developing it into something substantial – tapping into cool local venues (HD Buttercup, Griffin Club, Cisco Home) with emerging designers and a charitable component. 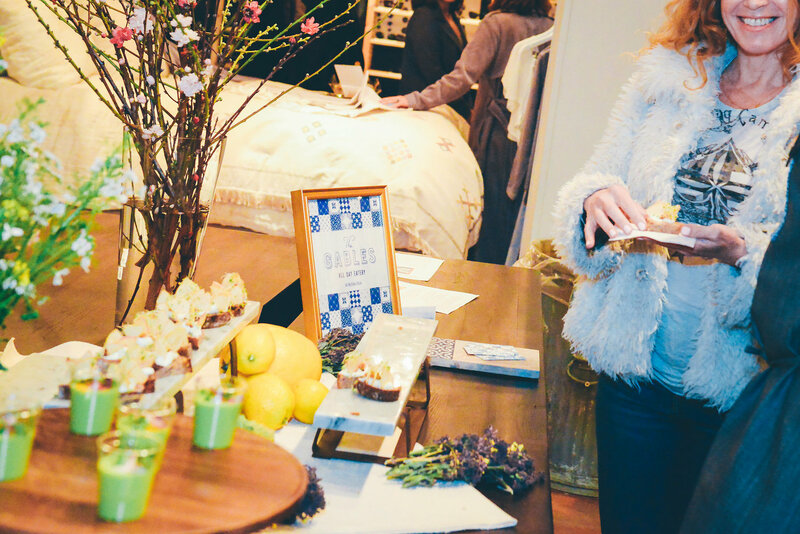 Today, Local Mercato offers 8-10 events a year, four pillar evening events, four intimate Friday afternoon networking & learning lunches (all by invite only and word of mouth). Additional services include brand consulting, event activation and business development. While it has been a fun and exciting journey thus far, it has also been filled with challenges. Building a business is hard and with it comes valuable life lessons. Now more than ever we understand the importance of communication, transparency and flexibility. You have to be able to talk about the good, the bad and the ugly. You will celebrate successes but even more importantly you will have to navigate failure. You will have to learn from your mistakes and communicate the takeaways accordingly. A perfect example of this was when we were deep in execution mode for our holiday 2017 event. The unexpected occurred! We were juggling over twenty-five vendors, various food partners, the charitable component and its celebrity client as well as managing the venue and other details when disaster hit. The fires in Los Angeles (over the holiday season) decimated parts of our city and forced us to deal with the unexpected. With over 500 RSVP’s and all event details confirmed, we made the executive decision to reschedule. It was the ultimate lesson in flexibility, resilience and grit. What do you do when things don’t go as planned? We made it work! Please tell us about Local Mercato. 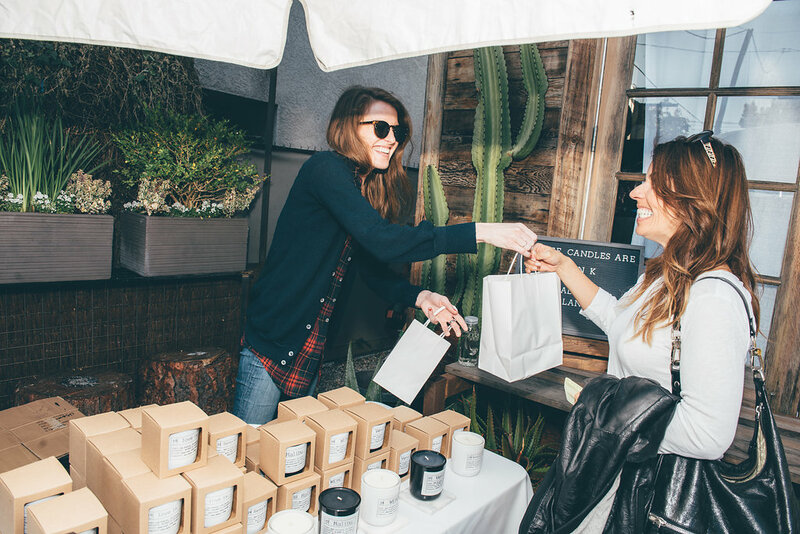 Local Mercato strives to nurture commerce and connection through a new shopping experience. 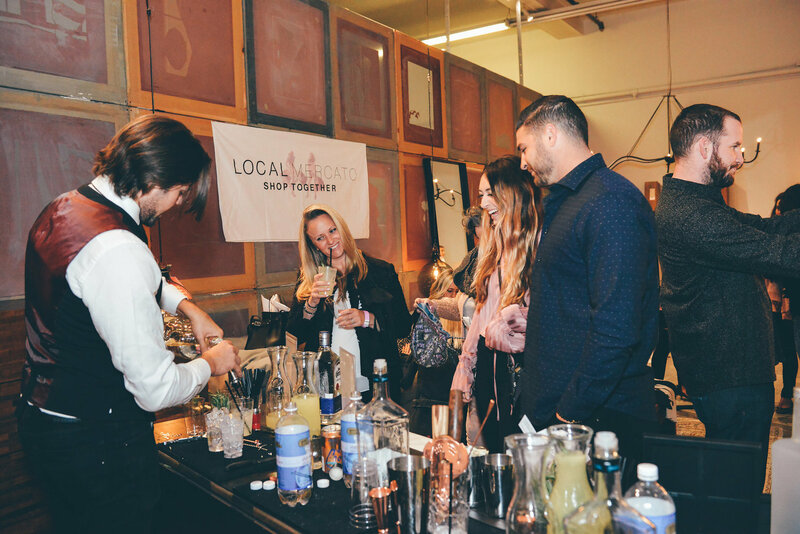 Every event offers a fresh discovery into local vendors, exciting activations, connections, and conversations with culture changers. We always offer a variety of opportunities for you to join a Local Mercato event and be a part of our community. Local Mercato offers 8-10 events a year, four pilar evening events, four intimate Friday afternoon networking & learning lunches (all by invite only and word of mouth). Additional services include brand consulting, event activation and business development. Local Mercato is proud to partner with local charitable organizations donating a portion of sales from each event to support an important cause. These institutions are selected because of their involvement in the greater Los Angeles community as well as their alignment with the Local Mercato mission. This is the driving force behind every event. Thus far we have worked with Milk & Bookies, Girls Inc., Mattel Children’s Hospital, Skidrow Carnival of Love, Meta Foundation & The Fulfillment Fund. To date, we have donated over $20,000.00 to local Los Angeles charities. 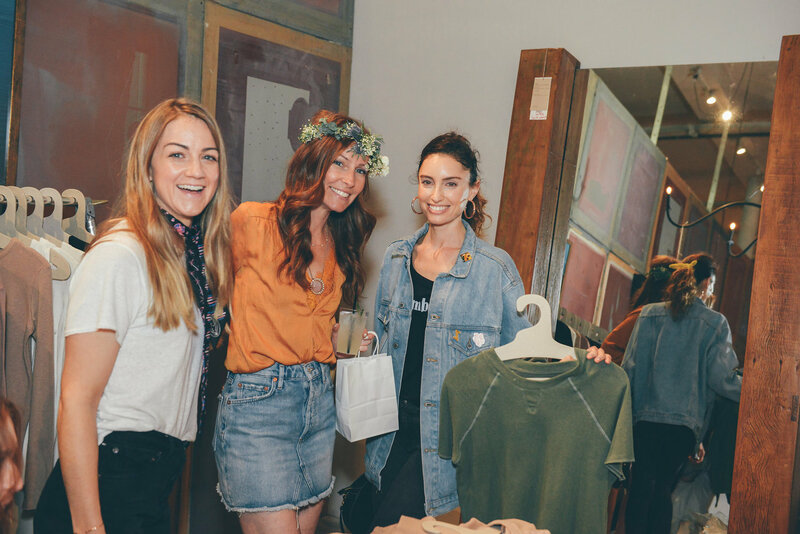 Today, Local Mercato has grown into a powerful destination for women (and men) to come together, shop together and connect in an authentic and fun environment. Regardless of age, stage of life, or profession, Local Mercato bridges these gaps with access to the best of our community. In less than two years, we’ve grown our network from 0 to over 4,000 highly- targeted women in Los Angeles, CA. 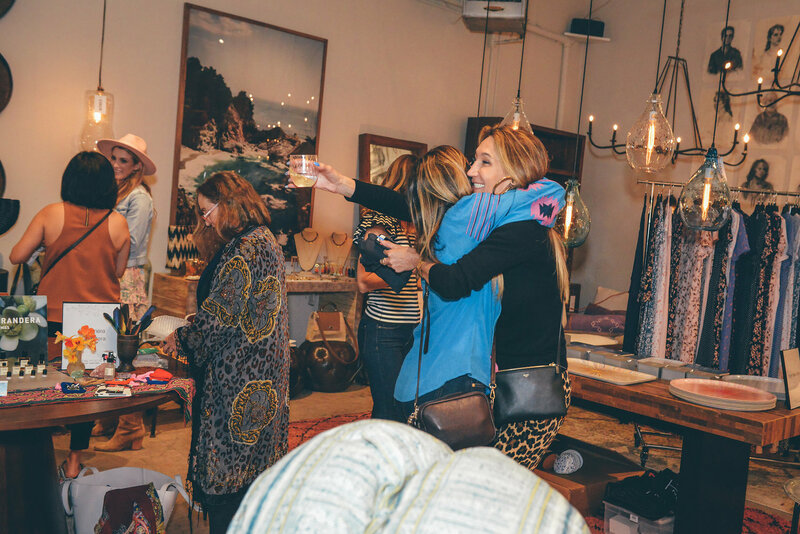 Our events attract around 200 women that come to shop and connect. 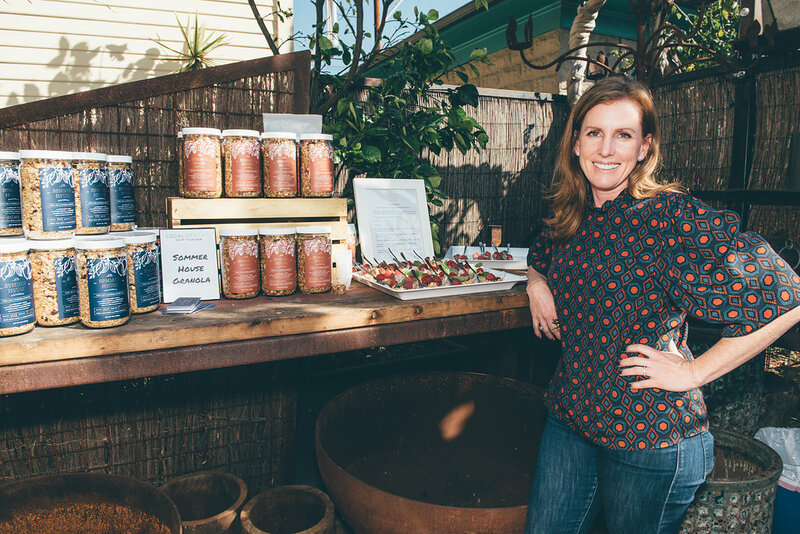 Some of the top venues in Los Angeles have hosted our events, including HD Buttercup, Griffin Club, Cisco Home, Big Red Sun, and Feastly. We’ve had our pick of the most talented early-stage designers and brands that keep us on the pulse of discovering the best of LA. For us, it’s about what we wish we had known! First, It takes time! We started this business in 2016 and it continues to be a blood, sweat and tears endeavor. It’s a marathon, not a sprint. Second, accounting – Neither of us like to deal with the nitty-gritty numbers but at the end of the day, someone’s gotta do it (and well). Third, have a community of people to support you. It truly takes a village. Fourth, everyone has an opinion – stay true to your mission and try not to get distracted, and finally fifth, competition – have confidence in what you do because no one is reinventing the wheel (well maybe a few are).